Spring is for the birds. 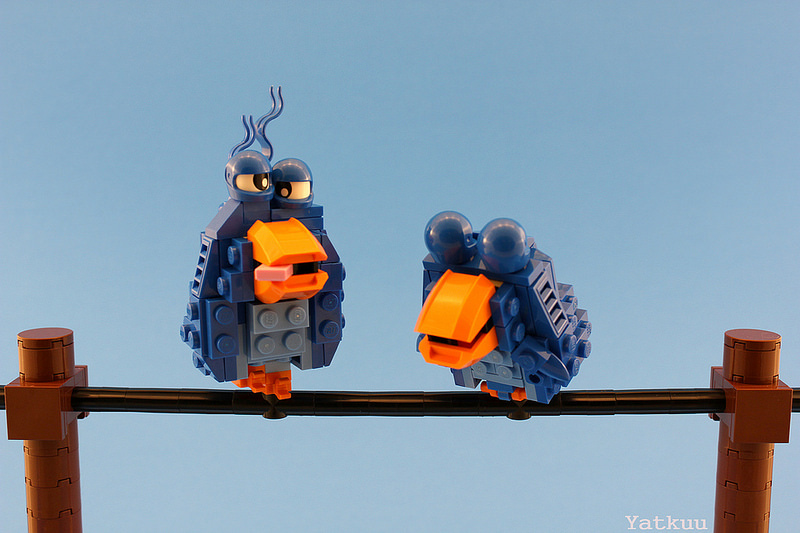 Helping usher in spring for TBB’s cover photo this month is Gregory Coquelz’s excellent rendition of Pixar’s For the Birds that we featured back in February. Each time you visit us on our social pages, you can imagine the endless chatter of birds on an electric cable. Or, it might be the birds outside your window. We’ll leave that up to you to figure out.